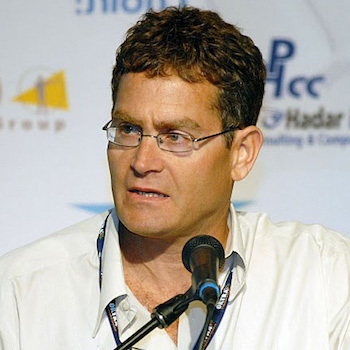 A world-known expert in machine learning and predictive analytics, Professor Ben-Gal is the co-founder and chairman of CB4, and heads up the AI and Business Analytics Lab at Tel Aviv University. He was a visiting professor at Stanford University, and co-headed the "Digital Life 2030" research initiative. Professor Ben-Gal brings more than 20 years of experience in the field, including R&D collaborations with companies such as Oracle, Intel, General Motors, AT&T, Siemens, and Nokia.